Every day, you wake up in the morning, go to work, cook and do household chores, attend to your professional and personal matters, and the like. When you do the same things and follow the same routine every day and all through the week, life can get a little boring, can’t it? Well, there are many ways to bring a dash of freshness to an otherwise mundane day. Accessorising your wardrobe with the right pieces of jewellery is one among them. 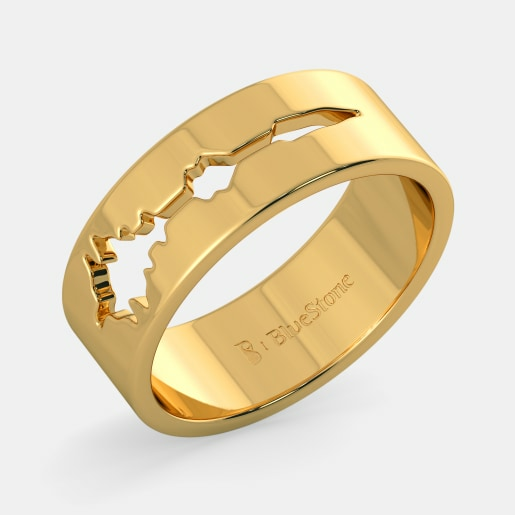 This is where BlueStone’s everyday ring designs – an eclectic range of finger rings designed for everyday use – come into play. 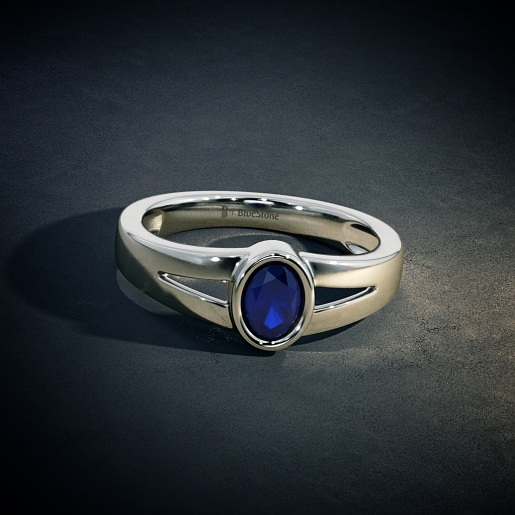 The ring is a piece of jewellery, perhaps the only piece of jewellery, which has remained universally popular with both men and women through the ages. 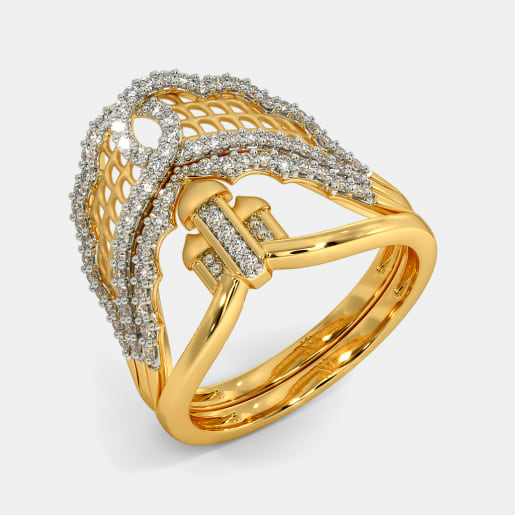 Unlike wedding rings, everyday ring designs speak more of your style preferences and you don’t need a special occasion to slip them on. From a casual lunch with friends and an official meeting to the weekly shopping and the quiet me-time you enjoy reading your favourite book, everyday rings grace your fingers and make a silent yet powerful style statement for you. 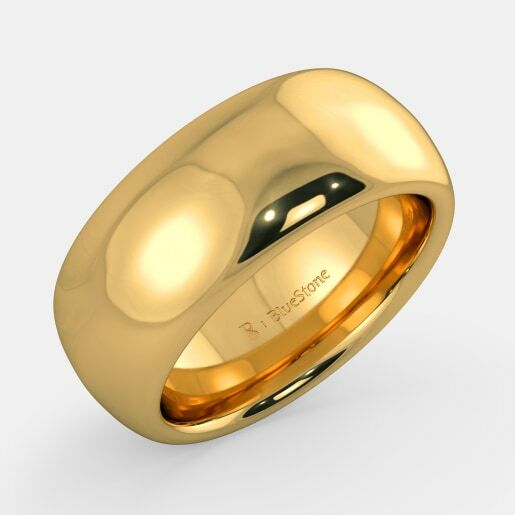 These are questions you will likely have when you buy everyday rings online. Trust us, the choice is completely yours and whatever your preferences are, we have the right designs for you. 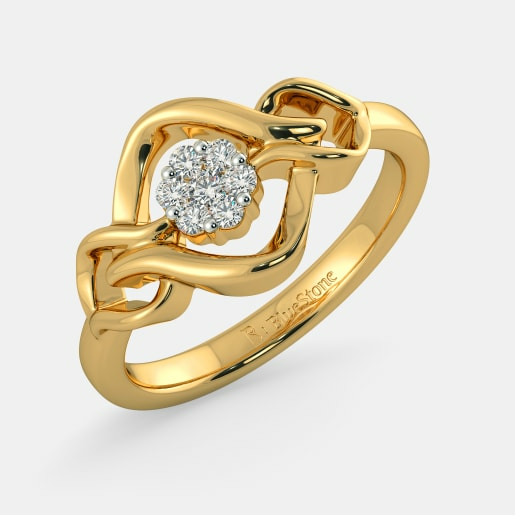 If you prefer the glitter of plain gold, go for some of the classics in our collection such as the Waves in Circle Ring or the Twirled Wonder Ring. 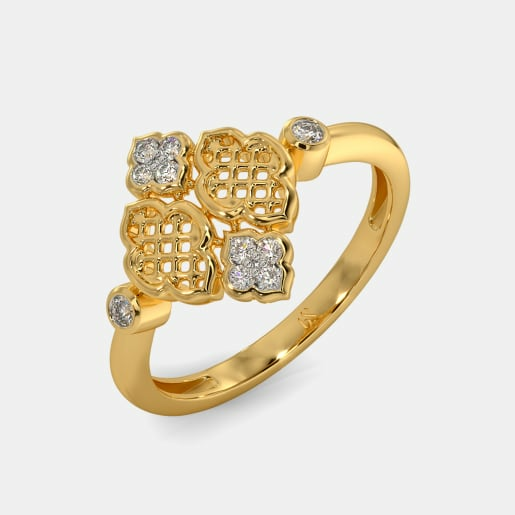 Or add the sparkle of diamonds to the glitter of gold with the Gioia Ring or the Renata Ring. You look splendid, either way! Speaking of splendour, have you checked our white gold everyday rings yet? If you haven’t, do it right away. 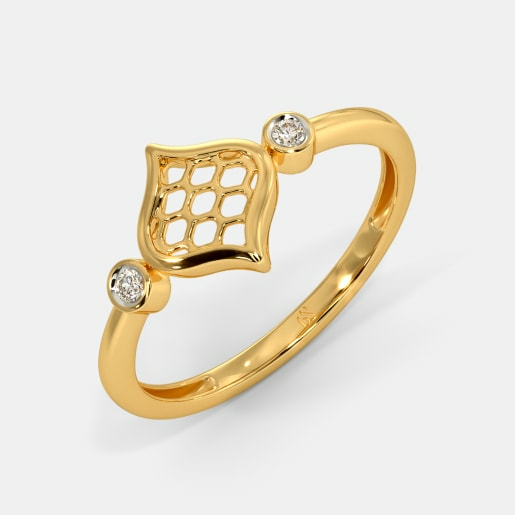 The diamond studded Ziel Ring and Pure Symphony Ring will leave you spellbound; so will the radiance of the Mirria Ring and Candid Journey Ring. When you have these white beauties, how can your day go wrong? How about adorning your fingers with a bit of yellow and a bit of white? 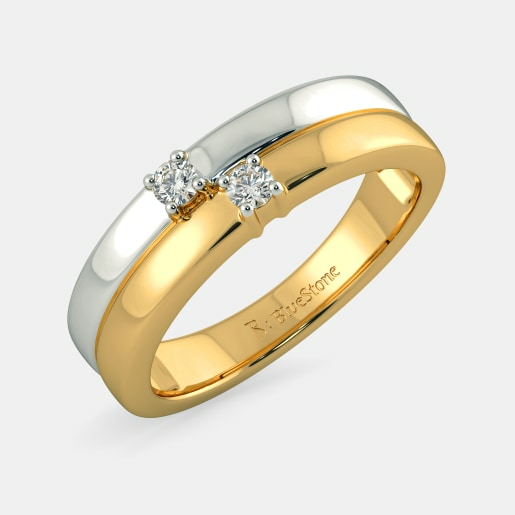 Here, we present our classy, trendy, and contemporary two-tone ring designs. The Embrace Ring, the Sofia Ring, and the Dhara Ring are some of the hot picks in this collection. Our range is vast, but don’t worry, you will know what to choose when you see it! When life gets boring, you need to add colours to it. And what better way of bringing a dash of colours to an ordinary day than by wearing some finely crafted gemstone rings? 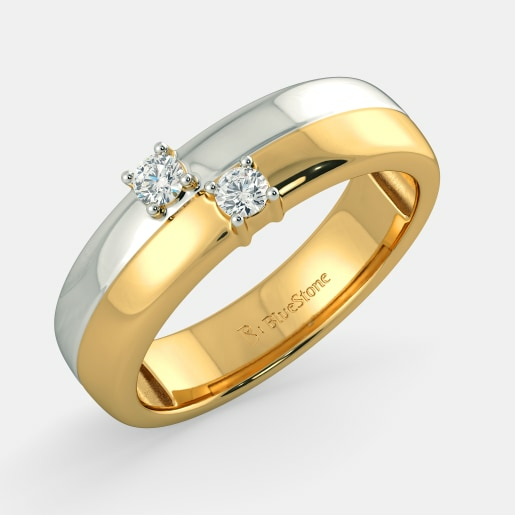 The affordability of our everyday ring prices will allow you to buy more than one ring. 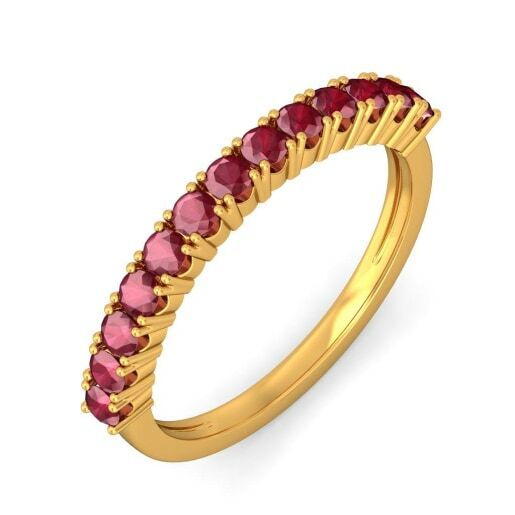 So if you wear a red outfit on Monday, team it with the garnet-studded Root Chakra Ring or the ruby-studded Oyster Shell Ring and beat the Monday blues; Tuesday, you could wear the Smiraan Ring featuring a yellow sapphire. Lovers of pearls can opt for the Marina Ring or the Andrina Ring while fans of blue can choose our Ayusha Ring studded with blue sapphires and the Armas Ring with a blue topaz. 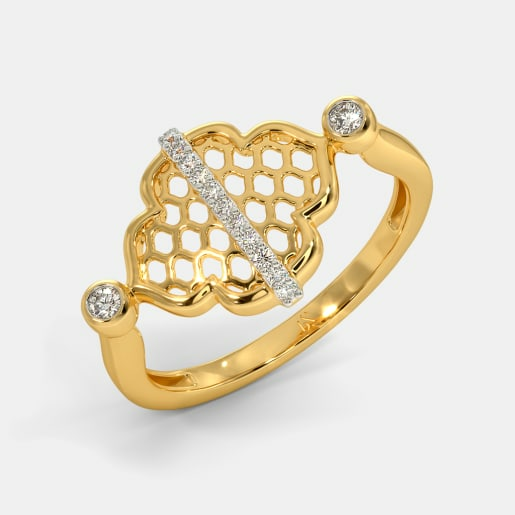 If you’re celebrating the ethnic day at work, complete your look with the Supreme Stylite Ring or the Surya Kiran Ring. Remember, life is too short to wear the same ring every day. If everyday rings could talk, what would their language be? They speak the language of love, of course! 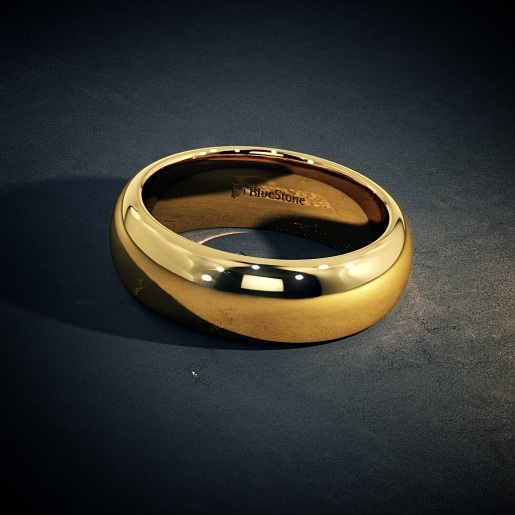 Wedding bands aren’t the only type of rings that make a statement about people’s relationships. 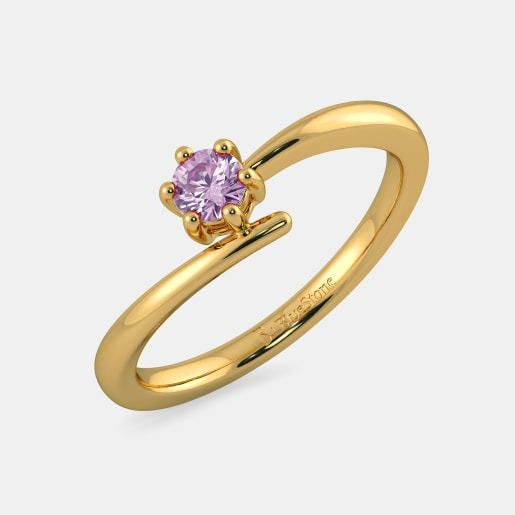 For many women, their most special piece of jewellery is a ring gifted to them by their parents or handed down from their grandmother. 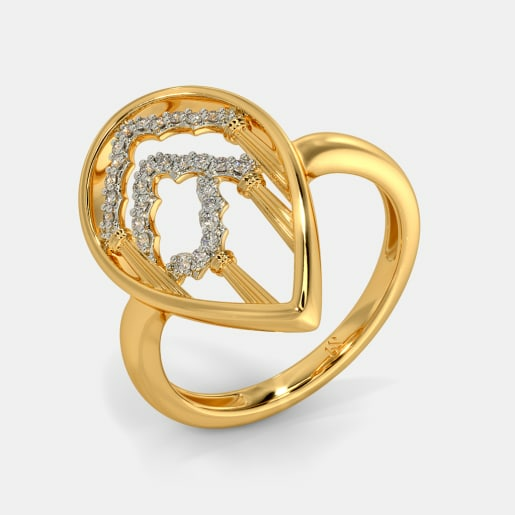 If you’re looking for such a token of love for your daughter, take a look at the Aqura Ring or the Just Say Love Ring. 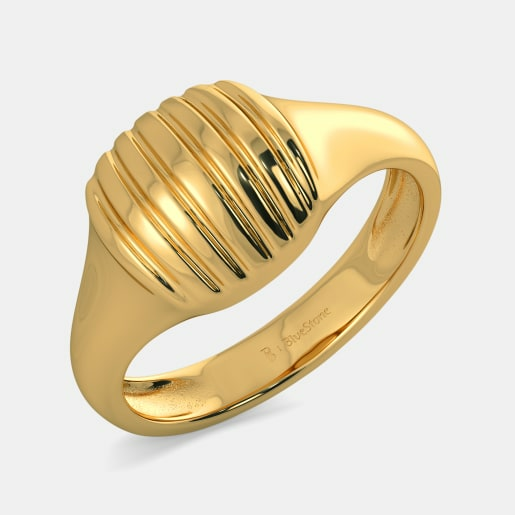 On the other hand, the Annetta Ring or the Erasmus Ring is an ideal gift for your mother on her 50th birthday. 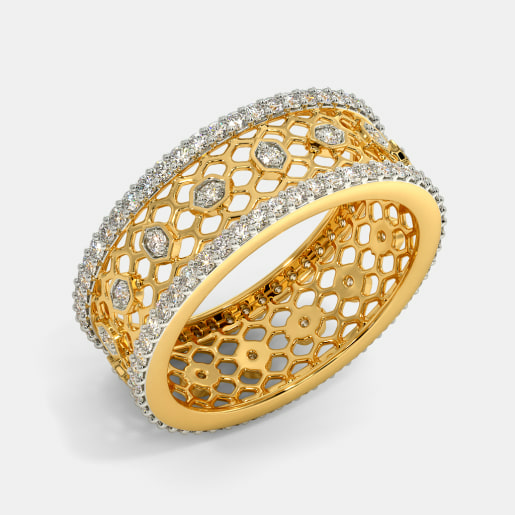 Some of the more elaborate designs such as the Odette Ring or the Flowery Dreams Ring could also act as promise rings before a couple gets married. 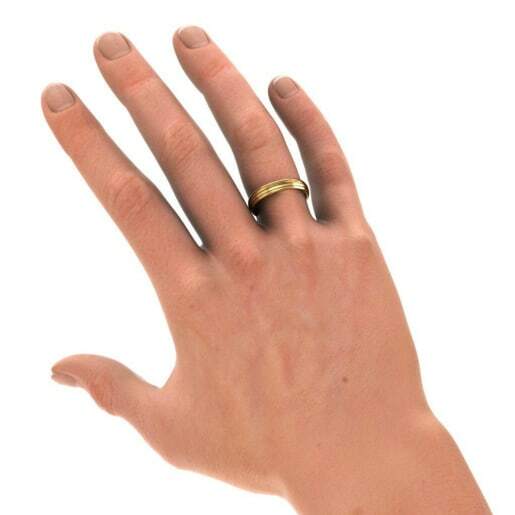 Some people may get hiccups if they see a man wearing a pair of earrings but a ring on a man’s hand is never out of place. 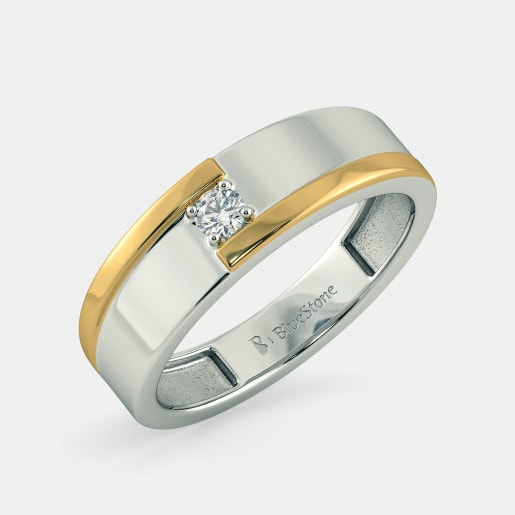 Everyday ring designs for men typically take the form of a band which may or may not be embellished with stones. 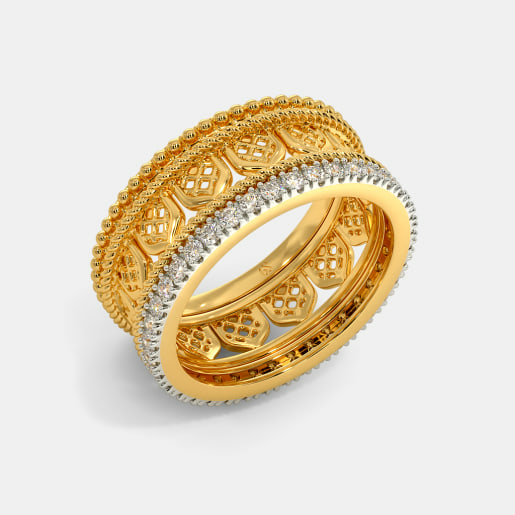 While the Legendary Ring and the Chivalrous Prince Ring celebrate the purity of gold, the Daring Hero Ring and the Clasped Band add a touch of sparkle to a man’s fingers with diamonds. 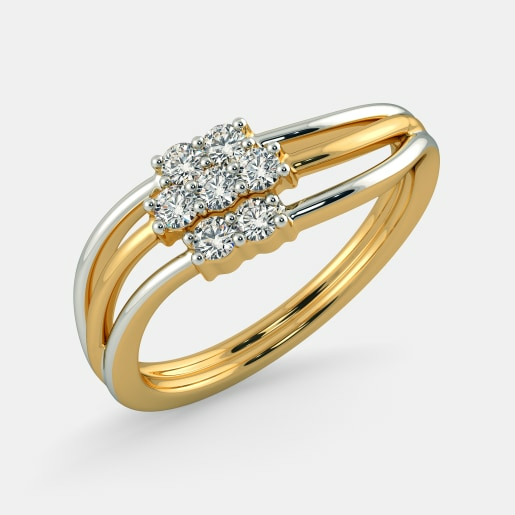 To see the difference a few diamonds can make, just look at the Sound of Love Band and the Sparkle of Love Ring. 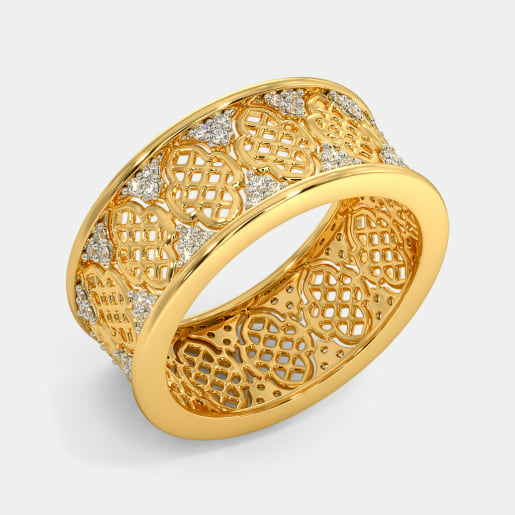 They feature the same design except that the latter has a sparkling line of diamonds etched on it. 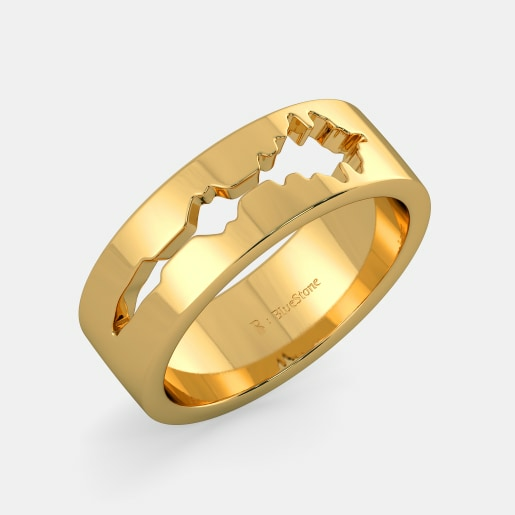 When it comes to men’s jewellery, these rings can also double up as wedding bands. One of the biggest advantages of shopping online is the variety that is available at your fingertips. 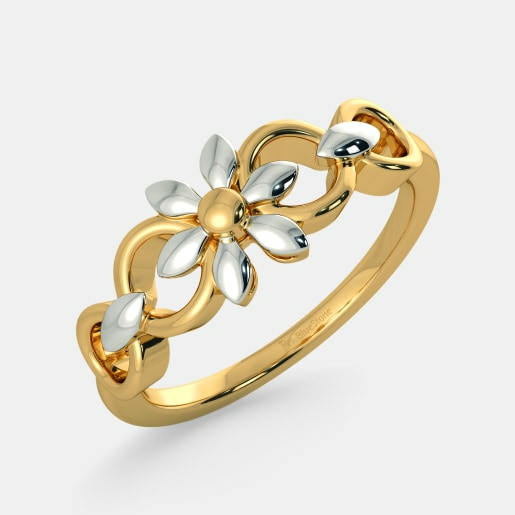 From the simple gold Entwined Leafy Ring or Sovereign Flower Ring to the more ornate Captivating Pledge Ring or Twirled Wonder Ring, we’ve got over 100 designs for you to choose from. 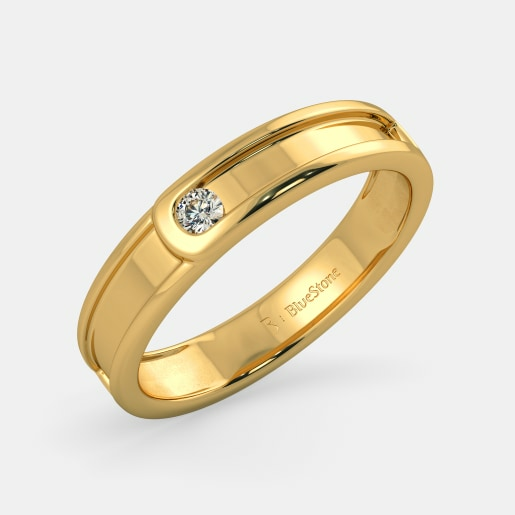 When you buy everyday ring designs from us, we offer you the opportunity to try a few of your favourite pieces on before making a final selection. When it comes to everyday rings, no woman can ever have enough. So browse through our collection and start picking your favourites.